Our commitment to high quality and customer satisfaction requires the continual, dynamic development and optimisation of our production processes. Thanks to specially selected suppliers, the know-how of our long-serving employees and an active corporate philosophy, we are able to offer our customers the very best solutions. Direct channels and speedy implementation are of major importance in achieving market success. Being a flexible and goal-oriented company, TMCC is the ideal partner for reacting quickly and directly to changing conditions and varying demands. Working successfully with customers and suppliers is characterised by our reliable, responsible and diligent approach. – this maxim outlines the TMCC philosophy and our long-term, stable business relationships. We are a tobacco company specialised in the manufacture of tobacco products, undertaking own production as well as contract production. Based in Germany, we produce cigarettes and various fine-cut tobaccos packed in tins or pouches and manufactured to the highest quality. 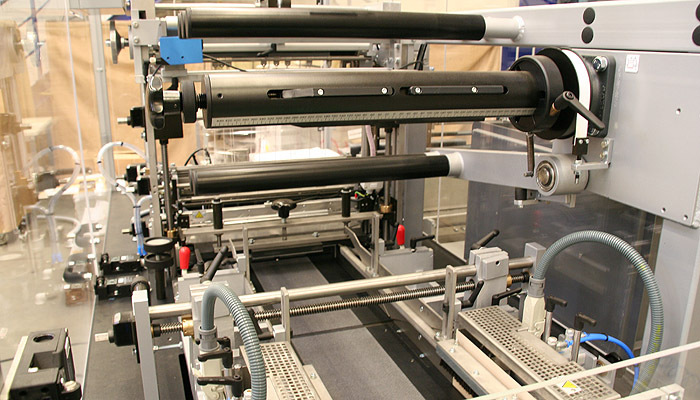 Customer satisfaction, quality and reliability are the demands we set ourselves and our suppliers. 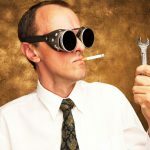 You are looking for a new professional challenge? Klick here to look at our current job offers. 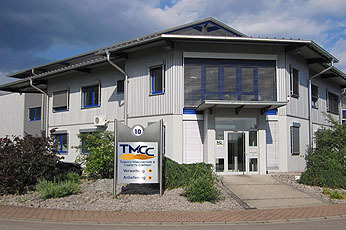 TMCC GmbH, Tobacco Manufacture and Cigarette Company, founded in 2001 with headquarters in Achern, Germany, is a tobacco manufacturing company that has successfully established itself as a producer for retail brands. At our production facility in Achern, we produce cigarettes (packs of 20 and 24) and various fine-cut tobaccos packed in tins (30g to 200g) and pouches (30g to 50g) in accordance with the highest quality standards. 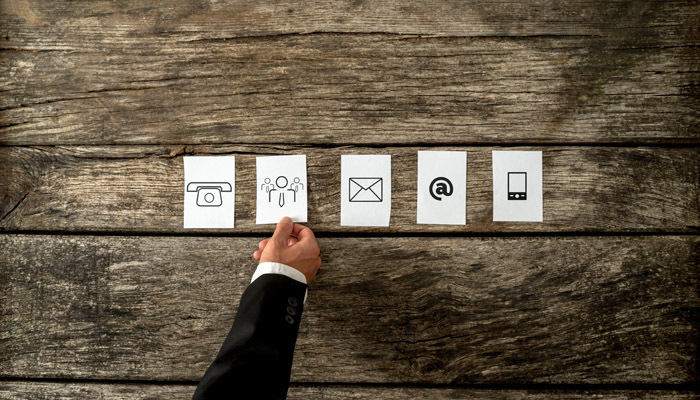 We‘ll round off your product portfolio! 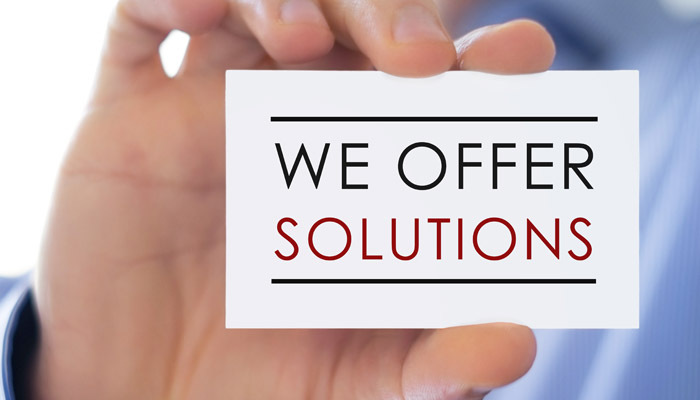 Are you interested in receiving an offer or have a question regarding our product portfolio? Then please don’t hesitate to contact us. 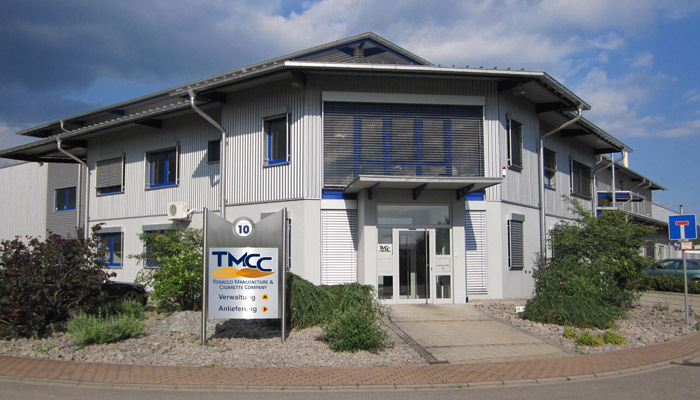 Simply send us an email to: info@tmcc.info or give us a call: +49 7841 508950. We’ll be more than happy to advise you further.